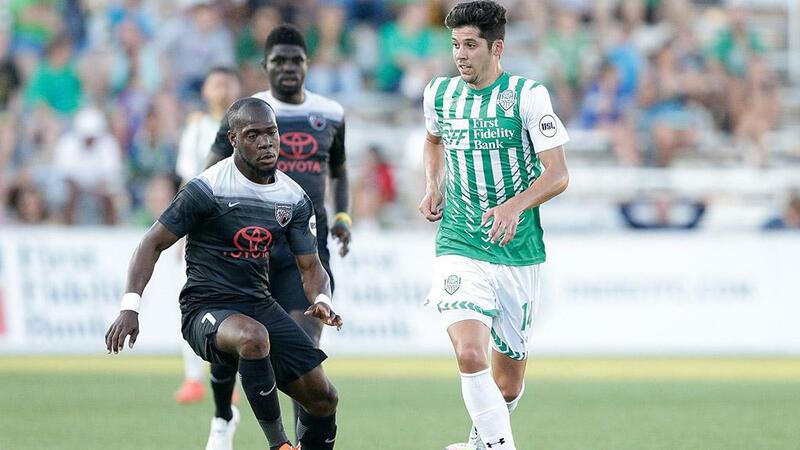 Mixed results for the two Texas USL sides as Rio Grande Valley FC beat Seattle 3-1 in Edinburg and SAFC tied OKC Energy on the road last night. Last Wednesday night the Dynamo sent reinforcements to Reno to help RGV FC play their second game in 4 days. They lost 3-2 and blew two leads on the evening. In this game, partially because of the MLS break, Seattle Sounders sent 5 of their first team rostered players to Edinburg to get minutes (including two who also played against the Dynamo last Sunday). So they then lose 3-1. For the first time this season the Toros had no loan Dynamo players and scored 3 goals. Go figure. I also remember a game the Toros played against Swope Park Rangers in Kansas City last summer when a similar MLS break allowed the Rangers to field a virtually all MLS rostered players side. The Toros won convincingly. It makes you wonder whether the disruption caused by new players dropping in and out, no matter how talented, is more harmful than good for the USL sides. I recognize that the USL teams that are owned or managed by MLS franchises have different expectations and goals than independent USL teams. As the USL matures and grows, these contradictions are going to play out in fascinating ways in the future. SAFC is still undefeated, even if the chance to set a USL record with six consecutive road wins was lost last night. Seven consecutive USL shutouts (eight if you count the U.S. Open Cup match they lost on penalties). Billy Forbes almost pulled out a late game winner when his 86th minute shot, off one of his patented runs where he beat two defenders, just slid past the far post. Three goals in six league matches. Cesar Elizando going back on the injury report doesn’t help this scoring drought. The old adage about winning at home and tying on the road to win championships only applies if (1) you win at home which hasn’t happened lately, and (2) your opposition, in the form of Real Monarchs, doesn’t win eight games in a row. Real has now pulled two points clear of SAFC in the standings.